De Bethune has taken inspiration in the past from cultures as far-flung as Mayan and Aztec, but now it’s the turn of East Asia with a new pair of Maestri’Art timepieces. The first, based on the DB27 Titan Hawk V2, is a black and gold masterpiece inspired by the intricately detailed hand guards of Japanese katanas. The case and dial are made from a silver and copper alloy, similar to that used in the forging of these swords, with fine golden engraving depicting a dragon and tiger facing off against a backdrop of a typical Japanese landscape. 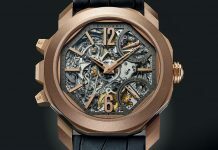 The design continues on the reverse, where the dragon’s winding, serpentine form visible on the caseback, complete with shimmering golden scales. The only other element visible through the swirling clouds is De Bethune’s patented silicon balance wheel with gold weights. So far so beautiful. Then though we have the Maestri’Art II. 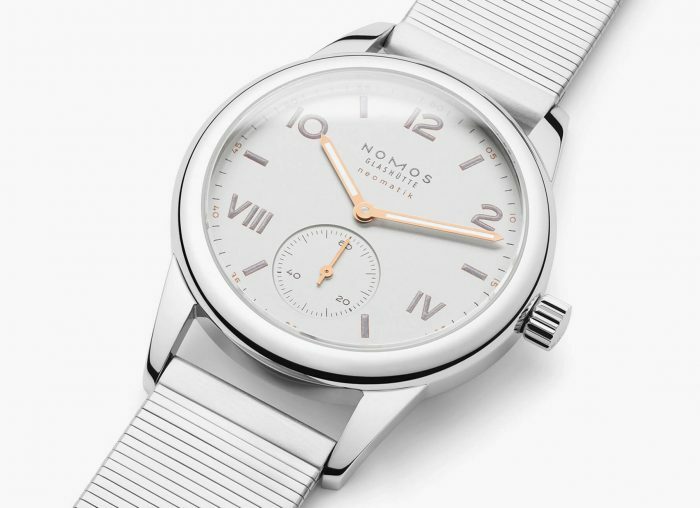 The entire watch is made from blued titanium, stunningly bright and shining. The dial has been engraved with the swirling pairing of a carp and dragon, referring to the Chinese myth of a carp climbing a waterfall to become the legendary creature. 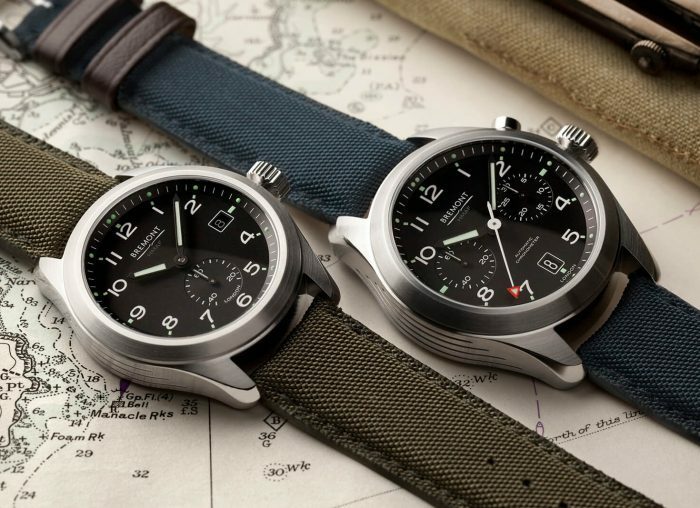 This time the watch is based on the DB25 with its hand-wound, 6-day power reserve DB2005 movement. 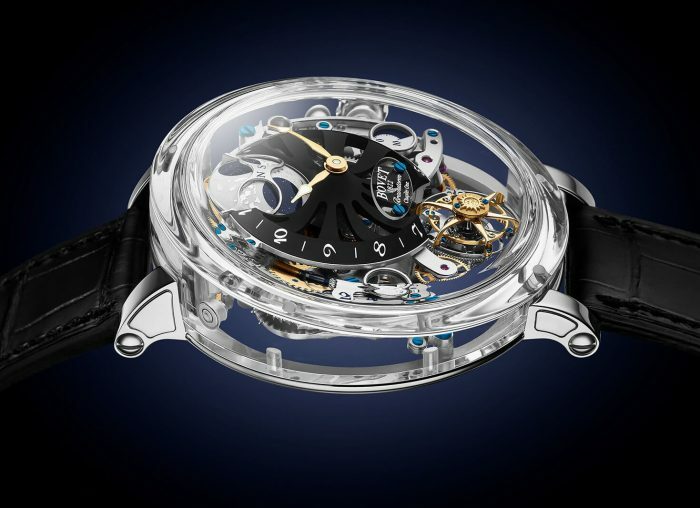 The entire movement is visible through the case back, including once again the silicon balance wheel. Both watches are impeccably engraved – the work’s done by Le Locle perfectionist Michèle Rothen Rebetez – and as technically impressive as we’ve come to expect from De Bethune. 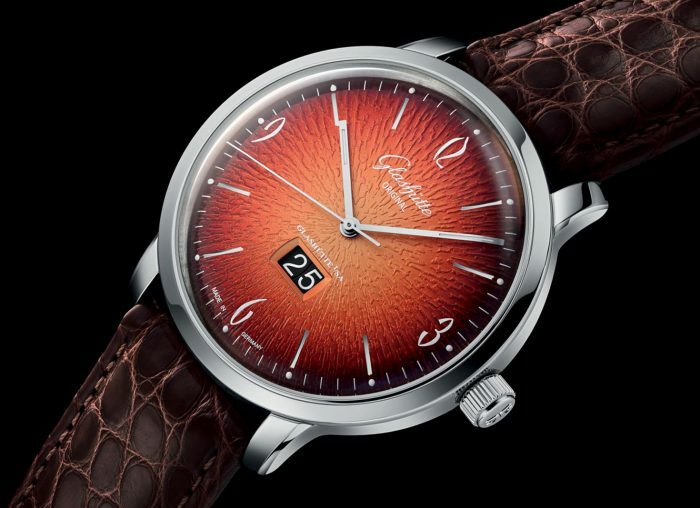 Sure there are plenty of watches out there tapping into the East Asian market, but few entries into the pantheon of oriental timepieces can hold a torch to the Maestri’Art. If you want one yourself however, you might need to talk to De Bethune behind closed doors; both the Maestri’Art I and II are unique pieces, priced at SFr135,000 and SFr110,000 respectively. 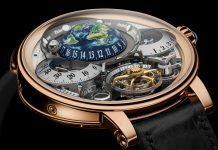 Share the post "De Bethune’s East Asian-Inspired Maestri’Art I & II"